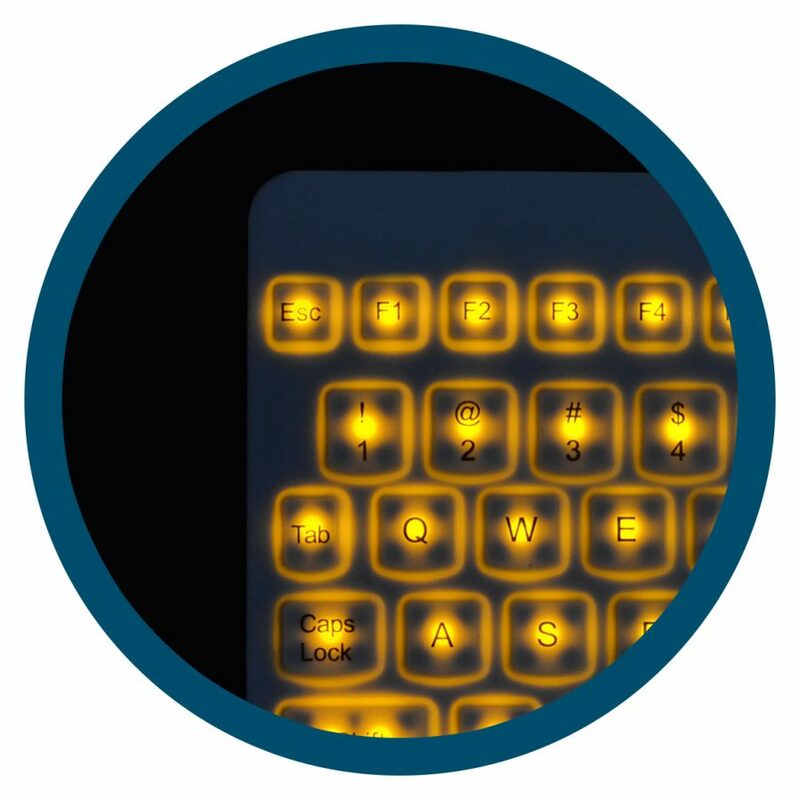 Our best-selling keyboard, the Really Cool is a sealed and seamless device with no cracks or crevices making it easy to clean and disinfect at the workstation. With excellent tactile feedback, it is no wonder that the Really Cool is the #1 choice among uncompromising medical professionals in hospitals, doctor’s offices, laboratories and other environments where infection control is imperative. 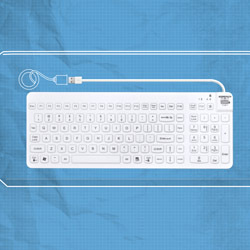 With our special Tru-Lock feature, you can lock the keyboard without disconnecting it from the computer. From simple coffee and bagel spills to the most contagious bio-burden, the Really Cool keyboard is ready for almost anything you can dish out. 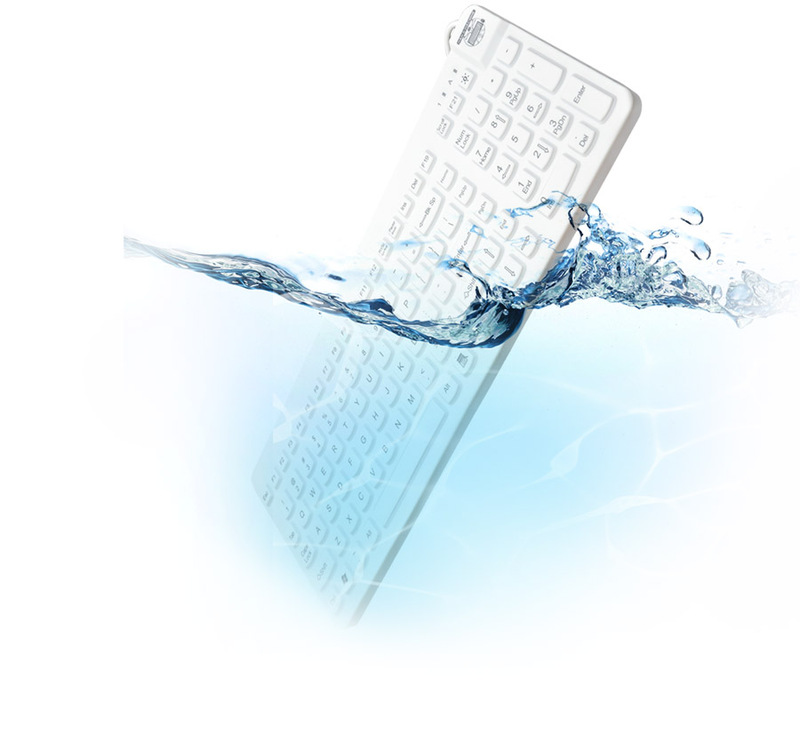 The Really Cool line of keyboards meet the gold standard of infection control devices, including being lockable and hygienic white for easy splatter detection. Traditional open-style keyboards can harbor harmful pathogens under their keys and in their crevices, as well as other issues such as mold or mildew. Why risk your patient’s and staff’s health. 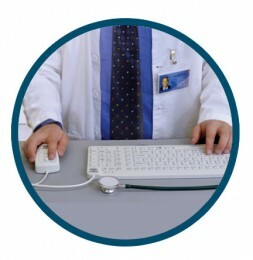 Choose a Medical Grade Keyboard ideal for infection control. 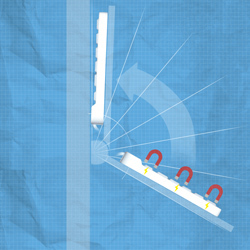 The Really Cool is designed with reliability in mind. With no complicated moving parts under the keycaps, they can work in the most extreme conditions. 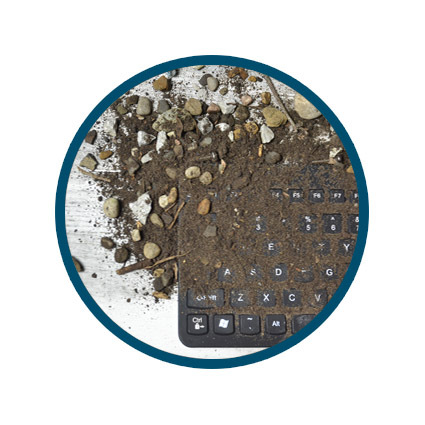 From muddy fields to messy food processing factories, dessert sands to the frozen tundra the Really Cool Keyboard is up to the challenge. Most keyboards cannot be properly cleaned or disinfected. The Really Cool is engineered with cleaning in mind. From sink washing to terminal cleaning, with a 1:10 bleach solution (the CDC standard for handling blood spills) the tough silicone skin can take it. 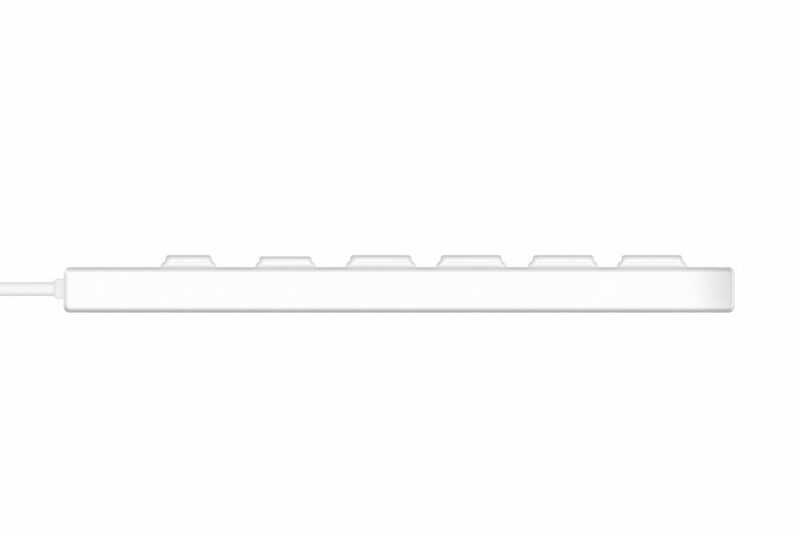 When ready to clean, our special Tru-Lock feature allows the user to quickly lock the keyboard right at the workstation. Once the indicator lights are flashing, wipe it down with your favorite brand of disinfectant. Every surface is easy to reach and your wipe glides evenly over the low profile keys. When finished, simply unlock the keys and resume typing. With our unique locking system, there’s no need to disconnect the USB cable and no worries about accidental gibberish or unwanted commands disrupting your vital work. When you press a Really Cool key, you feel a distinct tap when the key makes contact that lets you know your command has been entered. Unlike a normal keyboard, the Really Cool is Quiet while you type, which can help keep your patients at ease and improve your HCAHPS scores. 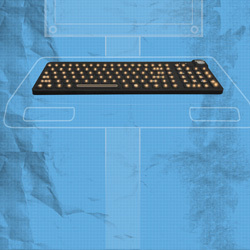 Studies show that flat keyboards are a good way to help prevent repetitive motion issues. The Really Cool keyboard was designed by our in house ergonomic engineer to sit flat on the work surface, reducing hand and wrist stress. • Available as a red Downtime Workstation Keyboard. SKU: RCLP. 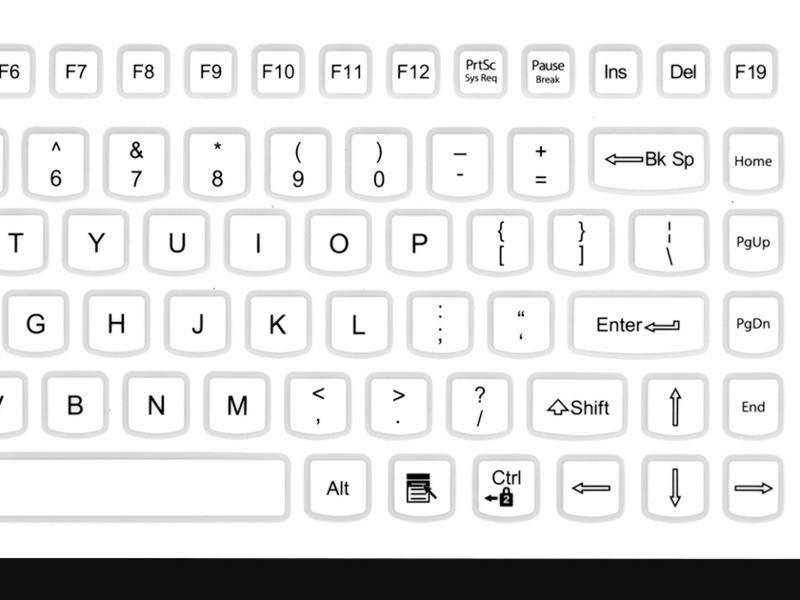 Categories: Waterproof Keyboard Product Line, Courtroom Keyboards And Mice, Industrial Keyboards And Mice - Waterproof, Premium Keyboards and Mice For Dentist Offices, Sealed Keyboards Resturants, Silent Keyboards and Mice For Libraries, Medical Grade Keyboards.